Is VRChat Down Right Now? I'm really unhappy rn cus my VRChat stopped working. I used to get round this by running in administrator mode but that wont fix it now. Since Vrchat was having some issues awhile ago. I did this..
VRChat is officially broken for me. I keep getting sent back to my home world. WTF? Did anyone else’s vrchat just give an error and completely lock up the system? 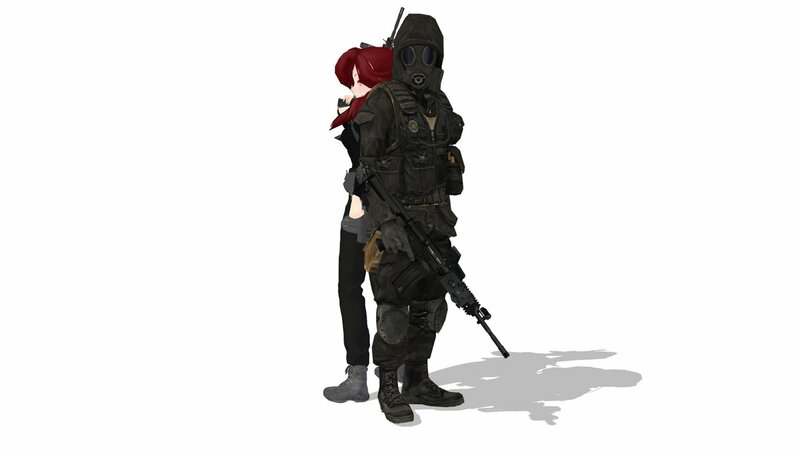 Tried playing around in VRChat. There isn't much to do but world hopping. is vrchat kinda broken for everyone else?